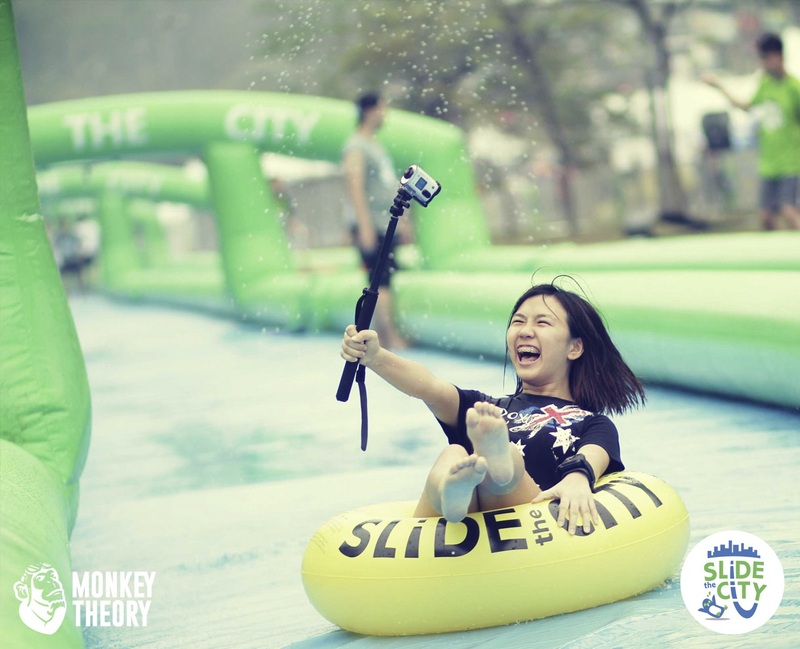 Slide the City is a weekend event open to the public. 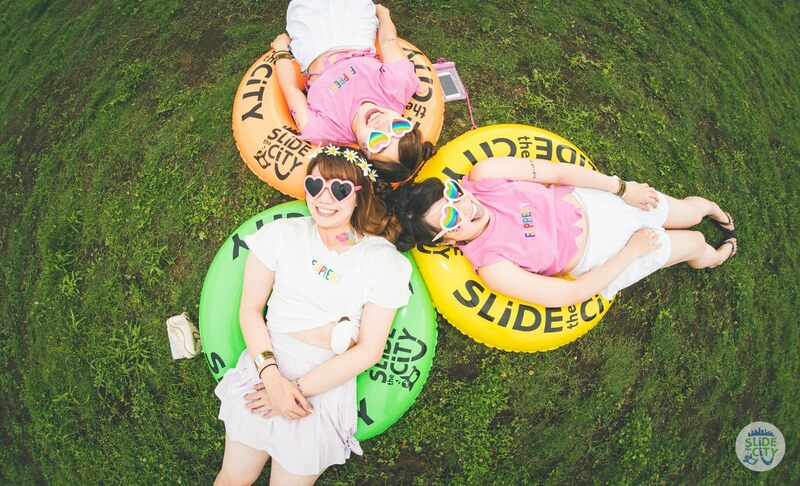 Participants will slide down a gigantic inflatable slide. This is an all-day event, so there will be local food trucks, vendors on site. Apart from that, there will be live music, performances, and mini games throughout the day to keep the participants occupied with tons of memorable good times. We strongly encourage people to support our project as we believe this event will not only leave a strong impact on how Malaysian and foreigner perceive our country as a vibrant nation rather an international hub of hosting world class international events. On top of that, each and every ticket sold throughout the event there will be 50% charity to the much needed communities across Malaysia providing them necessary food, clothes and daily supplies. We are looking to raise a total fund of RM100,000 to RM300,000 for this event mainly to make this dream happen. With the fund raised we could utilize our expertise in marketing to bring out the good news to the entire nation hence making this event a highly profitable one. On the other side, 50% of the total funds will be channeled towards CSR approach enabling us to build Slide the City and Monkey Theory CSR project whilst building a good PR standpoint of this initiative.